The Sky Dash Secret Technique is needed in order to fly from one city to the next, effectively replacing HM Fly found in previous Mainstream Pokemon Games. 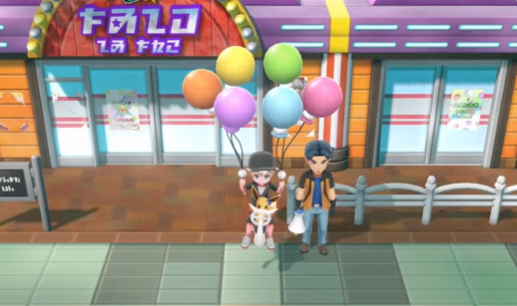 With this technique, you can use a balloon flying system to fly with your Starter Partner Pokemon from one location to another using the Town Map (as long as you have previously visited said area). In order to obtain the Sky Dash Secret Technique, you will need to defeat Team Rocket in the Rocket Hideout within Celadon City. After doing so, simply talk with the man outside the Celadon City Game Corner to learn this Secret Technique.